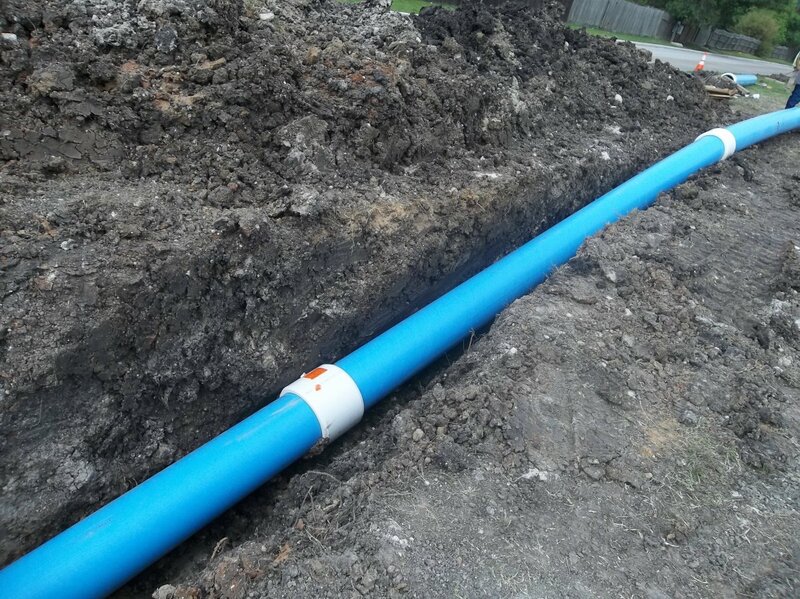 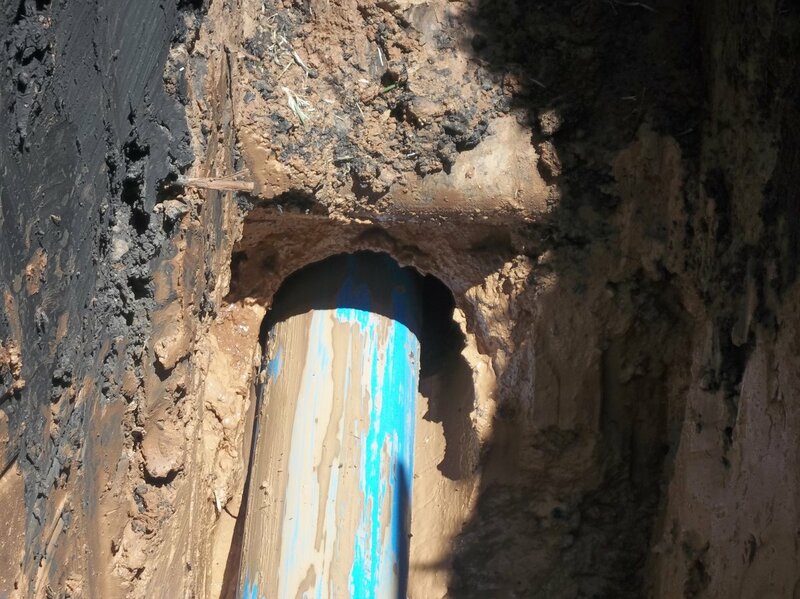 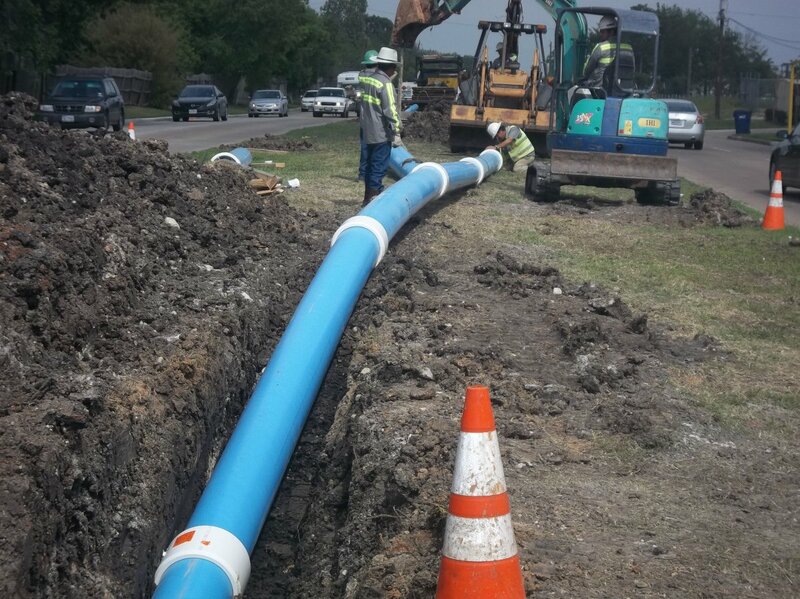 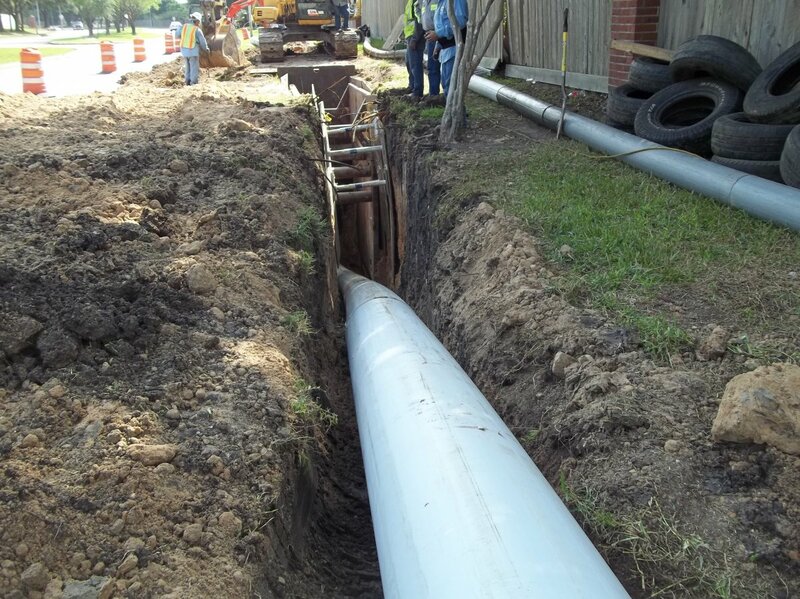 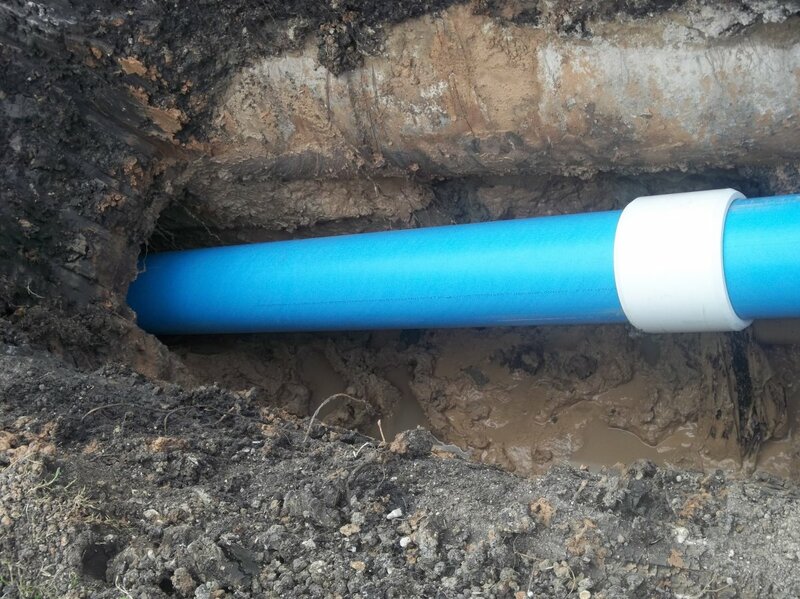 Pipebursting may also be used to expand pipeline carrying capacity by replacing smaller pipes with larger ones, or “upsizing.” Extensive proving work by the gas and water industries has demonstrated the feasibility of upsizing gas mains, water mains and sewers. 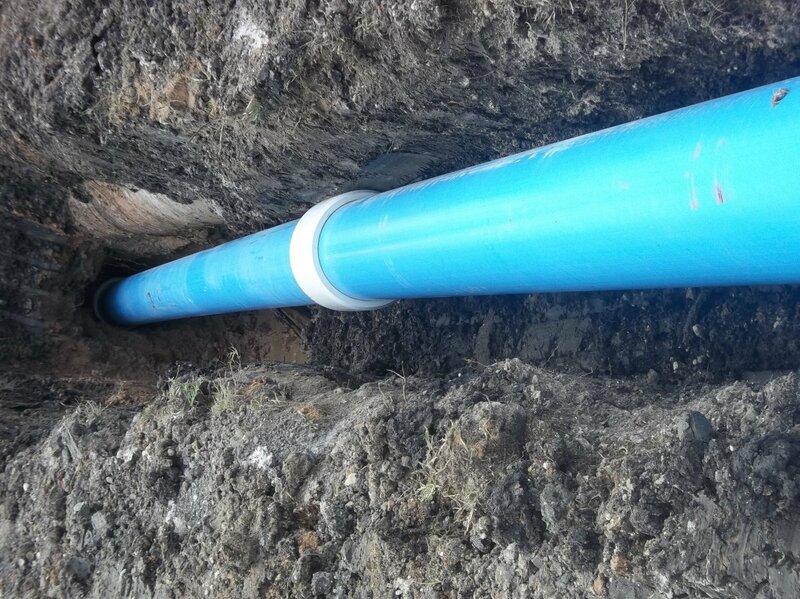 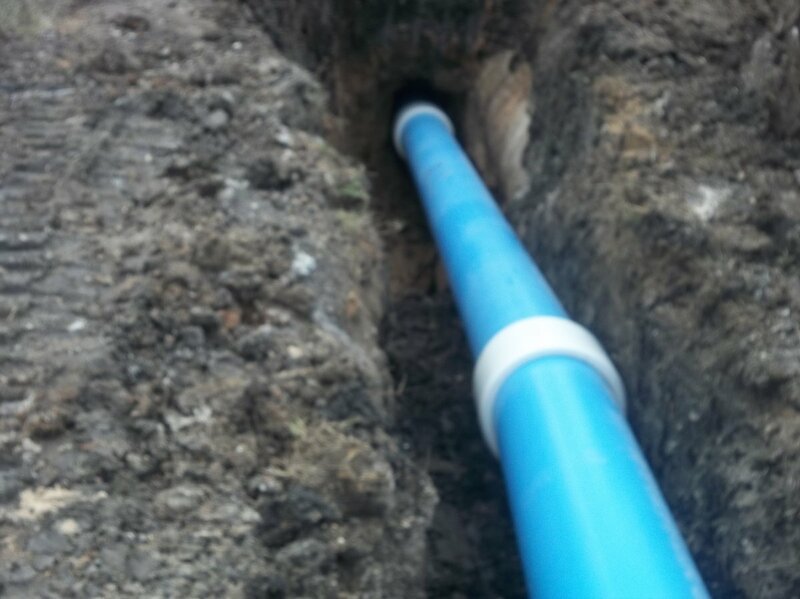 Upsizing from 100mm to 225mm diameter is now well established, and pipes of up to 900mm  diameter and greater have been replaced. 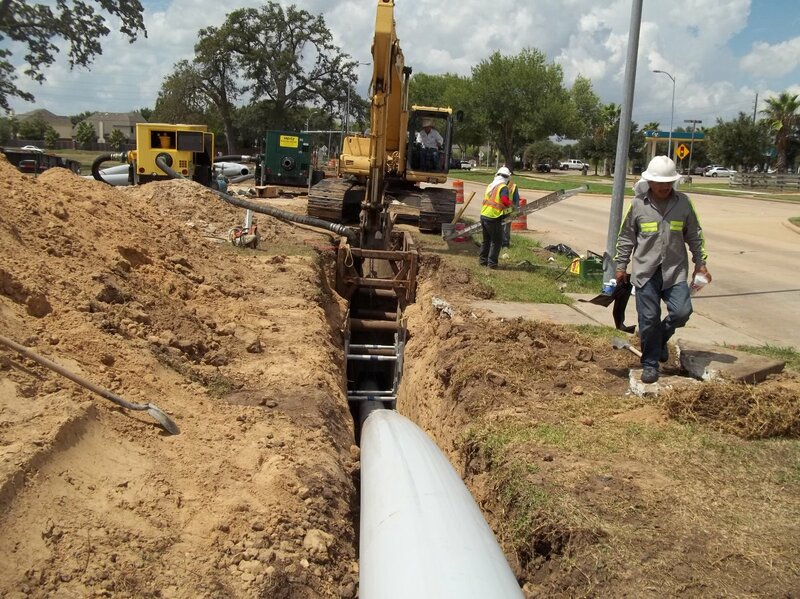 There are five key pieces of equipment used in a pipebursting operation: the expander head, pulling rods, a pulling machine, a retaining device, and a hydraulic power pack. 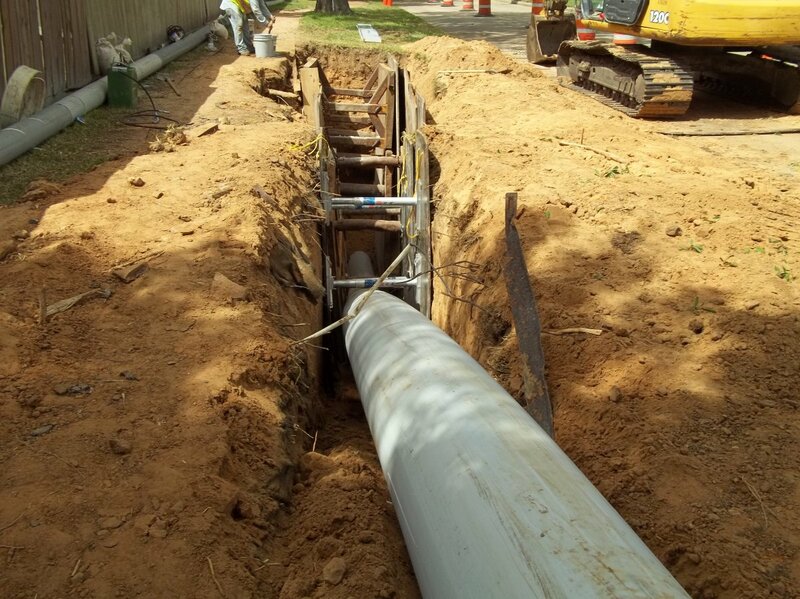 All of the equipment used in a pipebursting operation is powered by one or multiple hydraulic power generators.